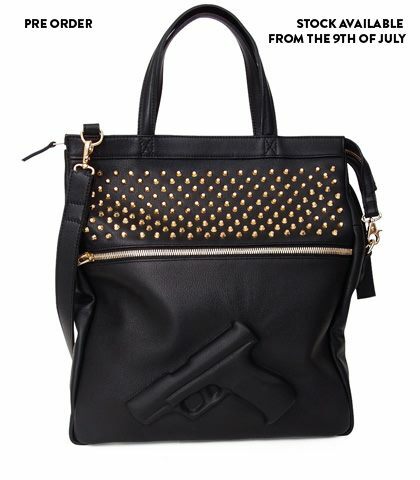 Guardian Angel Deluxe by Vlieger & Van Dam I am in LOVE with Vlieger&Vandam's newest bag The Guardian Angel Deluxe! It is gorgeous! 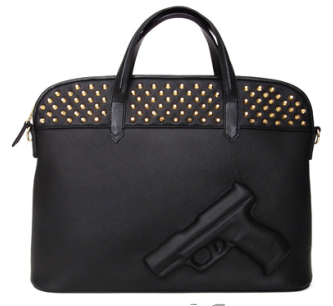 The gold colored studs and the gold colored zipper are amazing.. 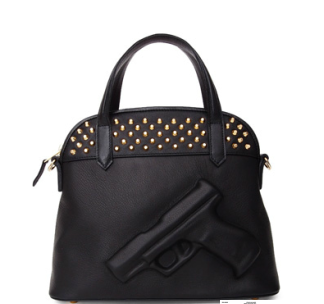 I love everything about this bag. I am already a proud owner of the Guardian Angel Classic Black (which you can see here), but there is always more room for the Guardian Angel Classic Large Deluxe or the Guardian Angel Tote Deluxe. These abfab bags are not available yet, but you can already pre-order them. They are going to be in stock on the 9th of July, so mark your calendars! 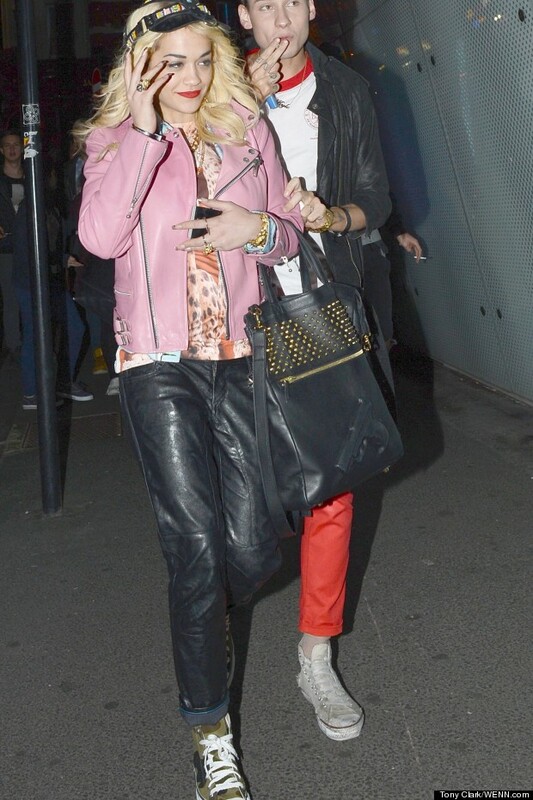 Dutch Designer Bas Kosters and singer Rita Ora are already the owners of the Guardian Angel Classic Large Deluxe and the Guardian Angel Tote Deluxe, are you going to be next?